Advanced Building Composites Ltd. service the Stormwater management and sustainable urban drainage systems sector. Providing a complete surface water drainage solution we supply a range of products suitable for every environmental protection project. Please see below our core Stormwater product range. 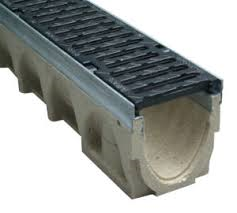 A complete polymer concrete channel drainage system available in a wide range of widths and depths and in A15, B125, C250, D400, E600 & F900 loadings, with a variety of gratings available. An off-the-shelf composite modular manhole ladder system that has been designed to compete directly against galvanised and stainless steel products. 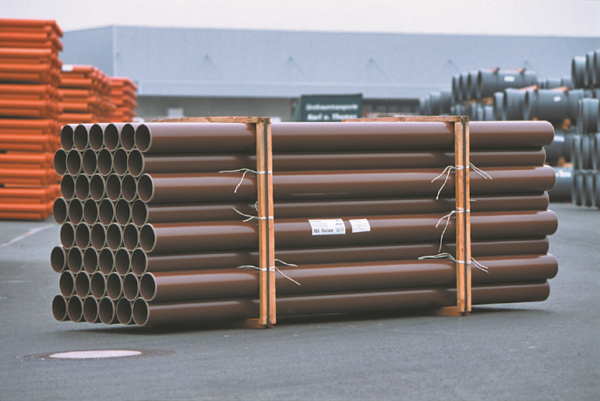 A high strength, uPVC, SN12/16 adoptable drainage pipe system which is a true alternative to tradtional clay. Accepted for use by most UK water utilities. A plastic porous paving grid system that provides grass and gravel protection as part of any SUDS Stormwater management project.